We proudly present a technological revolution in the fields of regeneration and rehabilitation at FIBO. BARO-Training is the result of intensive, empirical work together with a team of renowned performance diagnosticians. In top-class sport, the unique effect was impressively proven by international top athletes. 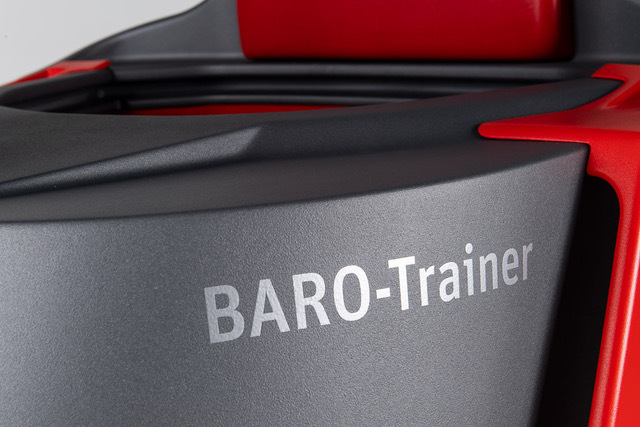 From now on, the HYPOXI BARO-Trainer is available to all who strive for a higher performance. Due to extremely fast regeneration and shortened rehabilitation after injuries the HYPOXI BARO-Training contributes significantly to the physical and mental performance increase. • It speeds up the breakdown of toxins and lactate. • It supports the reduction of stress hormones. • And it increases the number of capillaries in the muscles. The affected parts of the body are put under pressure in a targeted and gentle way. 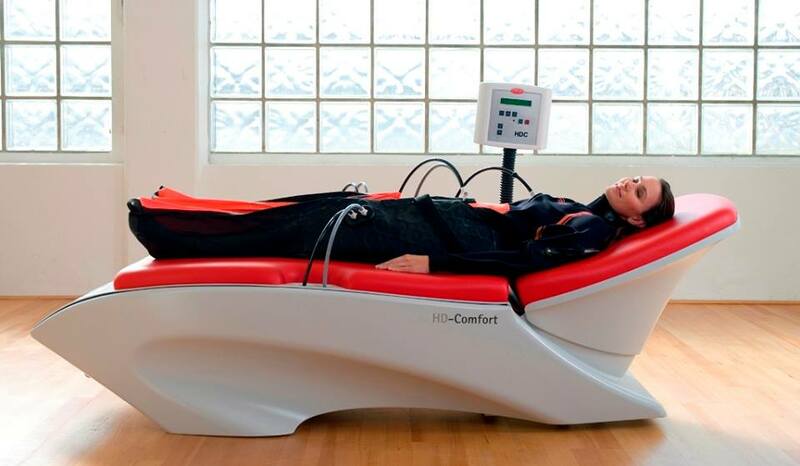 During the whole HYPOXI-Training, the alternating pressure starts exactly where the fat deposits are sleeping. Things happen to me I never thought possible. LIPOEDEMA – WHAT IS IT AND HOW CAN HYPOXI HELP? Lipoedema is a condition where fat is distributed in an irregular way beneath your skin, usually in the buttocks and legs. Although it begins as a cosmetic concern, it can eventually cause pain and other problems. Lipedema can be mistaken for regular obesity or lymphedema. It is believed that 11% of the female population may suffer from some degree of Lipoedema. 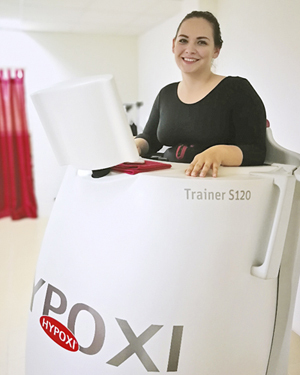 A study was conducted of Eight women who suffered from lipoedema whom completed HYPOXI-Training (combined training, HYPOXI-Trainer S120 or L250 and HYPOXI-Dermology) for four months in an authorized HYPOXI-Studio to see if this would assist in their symptoms. The initial examination and the final examination were carried out by Dr. Manuel Cornely. Nutrition, exercise, sports and fitness contribute in any case positively to a healthy lifestyle and help to keep the body in shape. However, with the goal of a fast body shaping in mind, it can quickly happen that with sports or diets weight is reduced at the wrong areas of the body, that body proportions change rather unfavourably and perhaps even health risks occur. The HYPOXI-Method, on the other hand, is targeted, fast, visible, long-term and helps to shape the figure without burden at the desired areas. 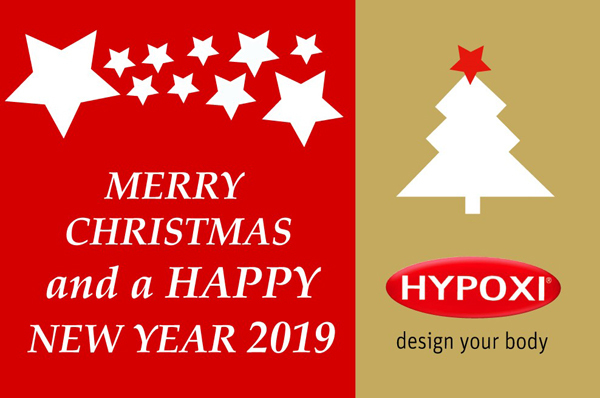 Conclusion: HYPOXI is a modern method of targeted circumference reduction – without any radical measures that unnecessarily burden you and your body! Anet D. (25), Slovakia . “After having hormone treatment, I’ve tried to lose weight with healthy eating and a lot of exercise, unfortunately unsuccessfully. My lymphatic system wasn’t functioning well and I had constantly swollen feet. In Lucenec, I started HYPOXI-Training at the HYPOXI-Studio Magic and achieved great results. I was really surprised, because after 12 treatments I had lost 9.8 kg. My feet are no longer swollen and I’m just really happy. Confirmed by scientists: it does work! 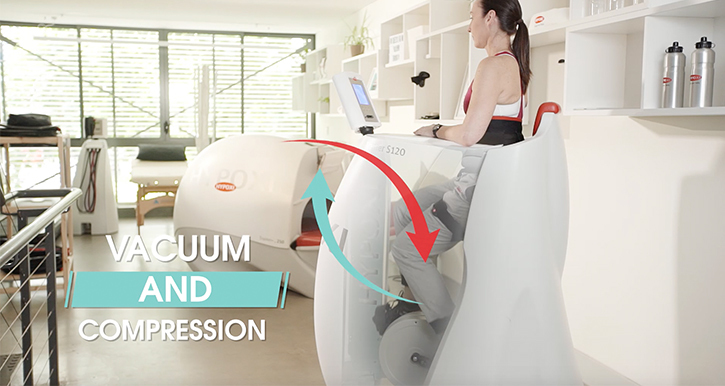 “The assumption that the HYPOXI-Method can be used to target body loss in the problem areas has been clearly confirmed by our study,” says Prof. Bamberger. A study by the Medical Prevention Centre of Hamburg (MPCH) has officially confirmed the effectiveness of HYPOXI. 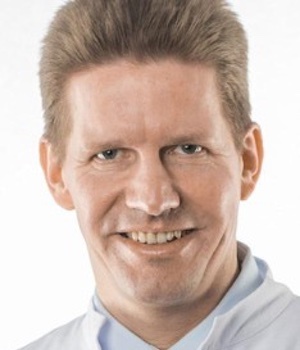 Over a four week period, Professor and Doctor Christoph M. Bamberger, Head of the MPCH, examined the HYPOXI-Method with his team to test it’s overall effectiveness when directly compared with conventional training. Does HYPOXI increase fat burning in problem areas with the application of alternating negative and positive pressure? The answer was clear and the results were significant. “The reduction of energy input and the increase of energy consumption through physical activity are the basis of weight reduction and weight control. Up until now, it could not be proven that any method systematically and preferentially reduced body fat in specific body areas”, explains Prof. Dr. Bamberger at the beginning of the scientific study. 20 women and 16 men were divided into two groups. Half of the women completed a half-hour training course on a conventional bicycle ergometer or treadmill three times a week. The female HYPOXI group completed their training on the Trainer S120 which was developed specifically for the problem areas from the waist down. The men, concentrating on the problem areas of the abdomen and hips, were also divided into two groups. One group completed their training on a conventional treadmill while the HYPOXI group did their training on the Vacunaut and the specifically designed Pressure Suit. The Vacunaut increases the blood circulation directly to the abdomen area. All participants in the study adhered to HYPOXI’s recommended nutritional guidelines and therefore shared the same experience. 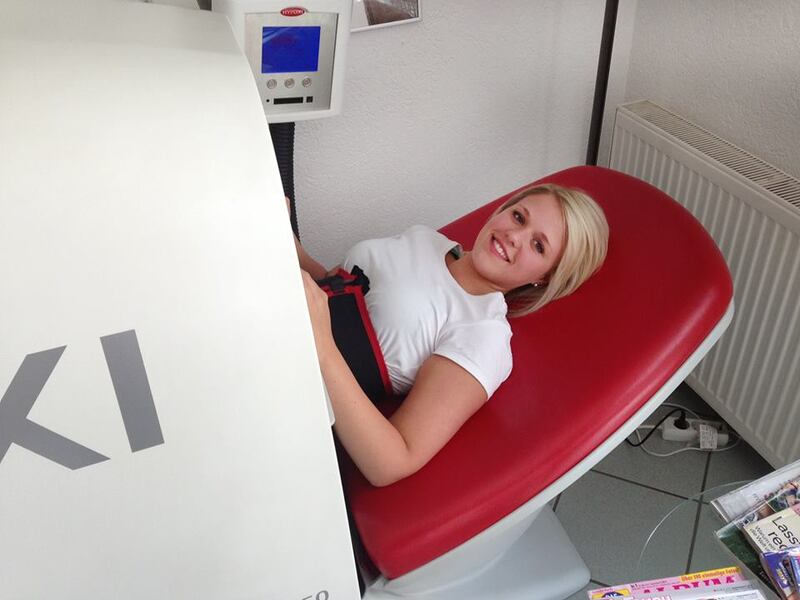 After one month the measurements of all participants were taken – and the HYPOXI group was the happiest! Both the men and the women in the HYPOXI group showed significantly better results in the problem areas. These women lost on average 13.1 cms around their hips, buttocks and upper thighs, while those in the control group lost only 4.8 cms. Among the men, the problem areas of the stomach and hips were in the spotlight. Here the HYPOXI group scored an average circumferential loss of 9.4 cms while again the control group shed only 2.9 cms.